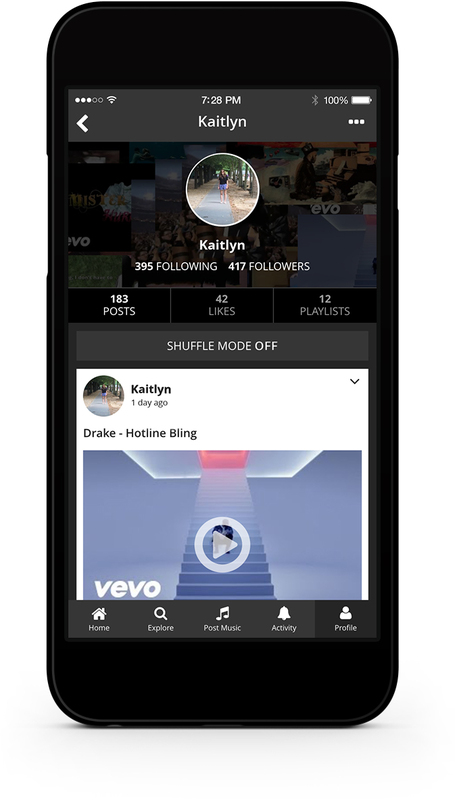 By combining music libraries, friends and a "secret sauce" that learns your musical tastes as you engage, Noted blends the best of social media and technology. 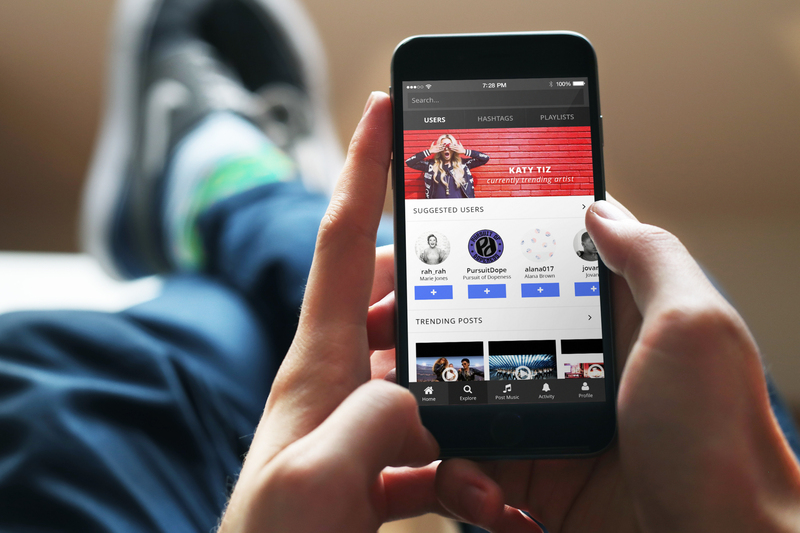 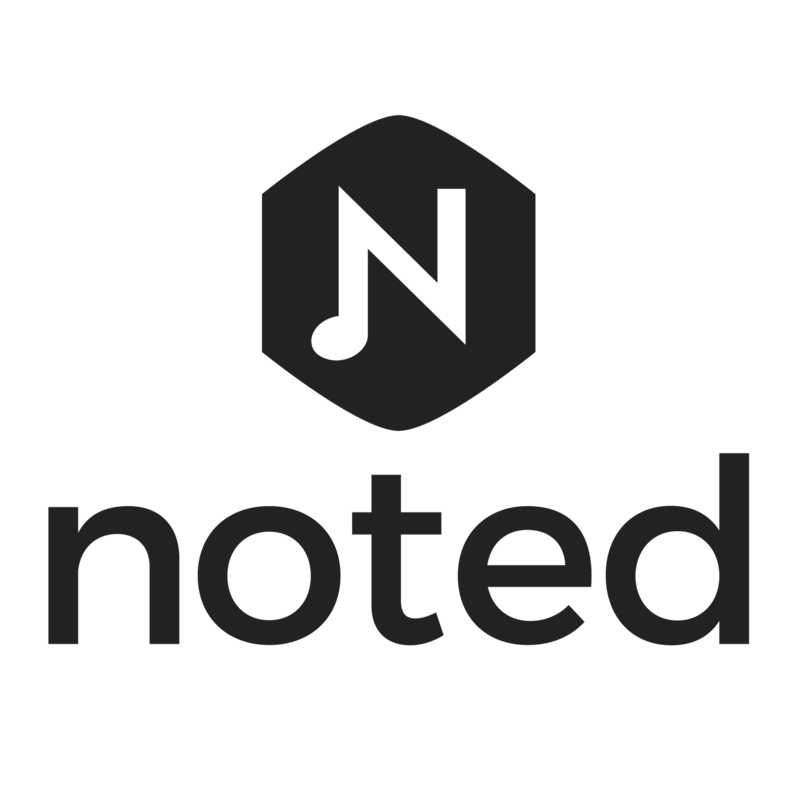 Created by a group of friends who grew tired of having to jump through hoops while sharing music, the Noted team spent the last year streamlining music sharing and messaging. 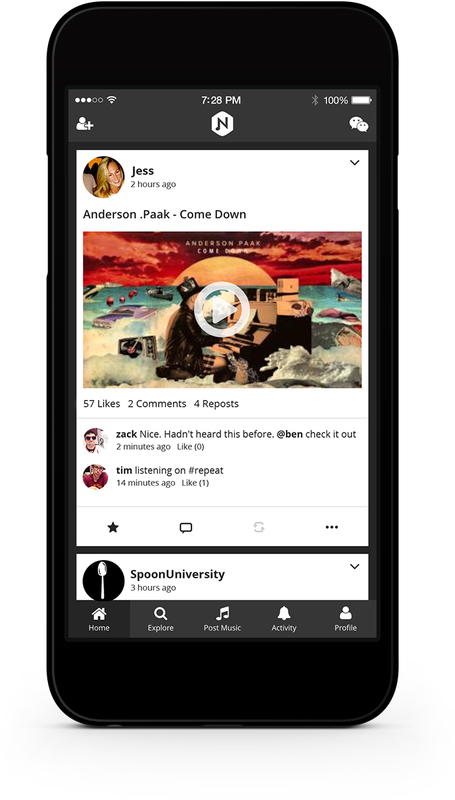 By combining music libraries, friends and a "secret sauce" that learns your musical tastes as you engage, Noted blends the best of social media and technology.